Transform your business by turning set-backs and barriers into opportunities and cultivate a mind-set that focuses on No Barriers ~ Only Solutions! 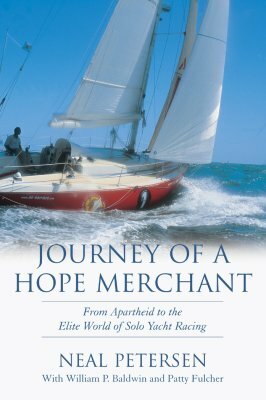 Neal completed two amazing journeys in his life: a single-handed yacht race around the world, 27,000 miles, 9 months at sea, alone, round Cape Horn, and in the smallest, least funded yacht he designed and built himself. And an even more arduous and eventful trip of overcoming racial prejudice during the Apartheid era in South Africa, poverty, and a childhood physical disability, just to make it to the start line! While sharing his riveting life story, Neal's messages and unique delivery, open the mind, with new hope and a determination to break down the barriers, real or perceived, that exist and to take adversity head on and demonstrate that with passion, determination and hard work you can achieve your goals. 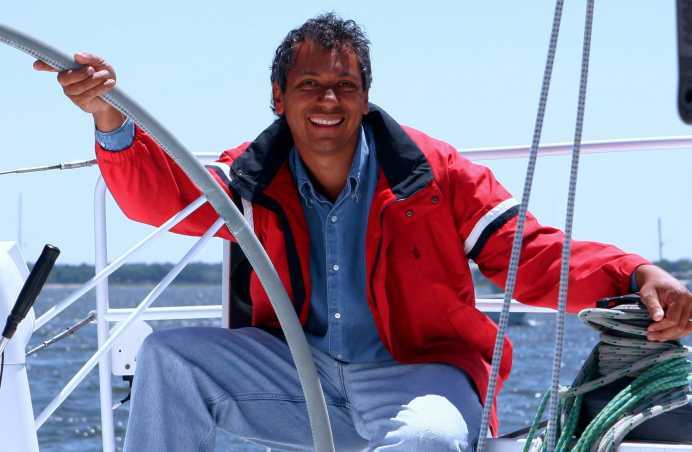 An award-winning author and the subject of a PBS documentary, Neal has "wowed" international audiences with his riveting life story and ability to relate and connect it to audience challenges, resulting in consistent extraordinary reviews and rousing standing ovations. 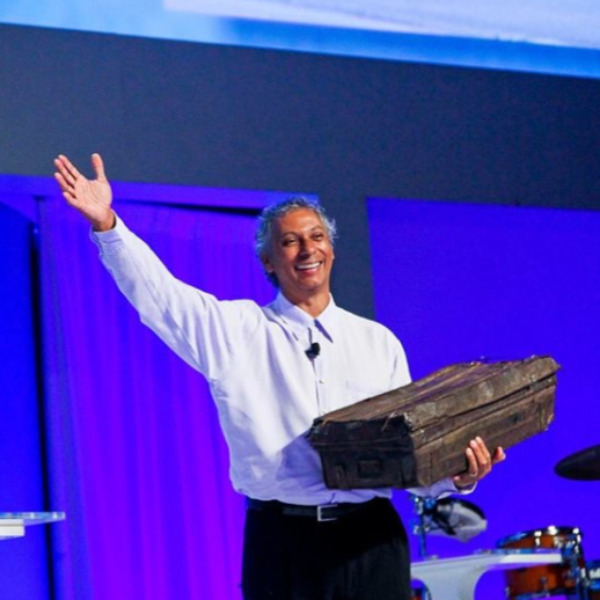 Petersen carries a treasure chest on stage, and in it symbols of how he reached his dream by always turning barriers into opportunities, then into solutions. He empowers and challenges audiences to use their experience and treasures in navigating these economic challenging times to their advantage - it's an opportunity to excel by choosing a winning course. Neal uniquely delivers an extraordinary experience using a treasure chest (no podium), stunning imagery and lightening, thunder and fog optional. Neal is sure to give your event the Wow it needs. His high energy, passion and uniquely delivered life-story are the perfect open or close for any event. 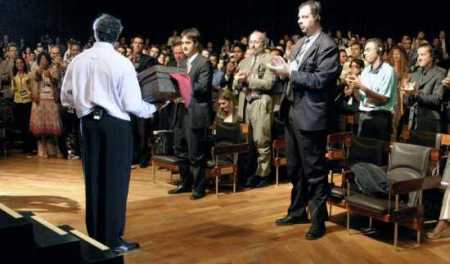 Audiences are riveted the moment he steps on stage and remain glued until he exits. 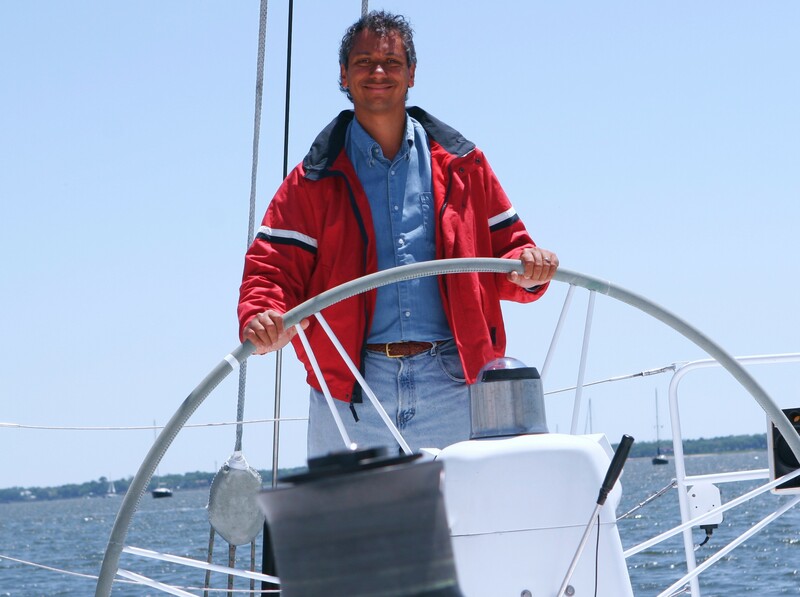 Neal can drive home any message seamlessly and will leave your audience contemplative, inspired and ready to tackle the challenges that lie ahead. 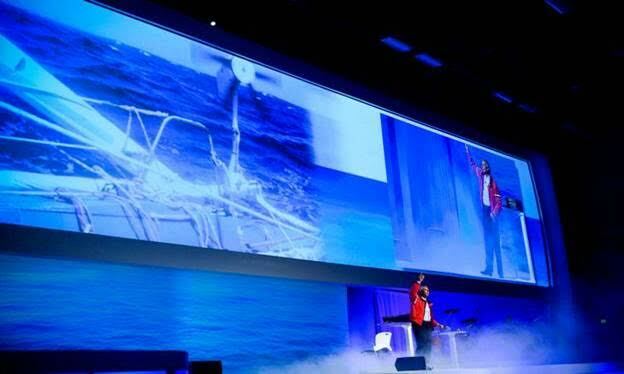 Neal's keynote is a powerful multi-sensory experience using a treasure chest with symbols of turning barriers into solutions and for larger productions thunder, lightning and fog. USA fees are inclusive of travel -clients know all costs upfront. 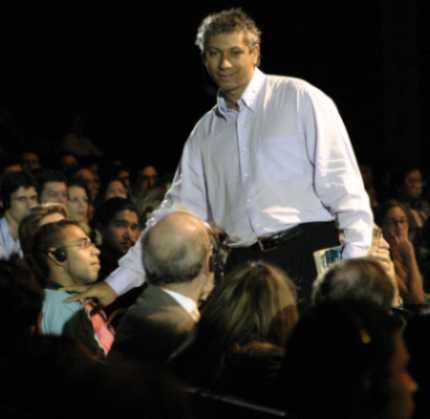 Neal's impact continues off stage, he remains is engaged with audience members attending social activities, book-signing, one-on-one conversations, group activities adding value for investment. Neal is sure to give your event the WOW it needs. His passion and uniquely delivered life-story are the perfect open or close. Audiences are quickly riveted and remain so, until he exits. 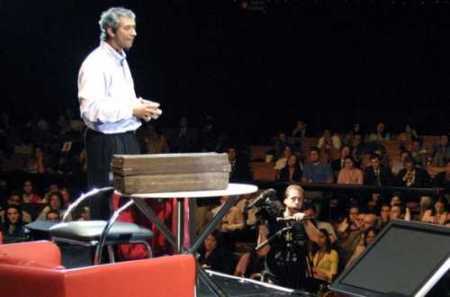 Neal can drive home any message seamlessly and will leave your audience refocused. reenergized and with a new mindset. Having spoken at prisons, youth organizations, schools and /universities globally - Neal's story is very beneficial and powerful at family/spousal events. This story of hope, resilience, grit, and accomplishment is truly inspiring and reflects a powerful message that "in life there are no barriers ~ only solutions!" As a world, we are facing our "Cape Horn". More than any other time in history, people must have the attitude to be open to finding the ways to develop the systems that will bring optimum results. We need to be focused, have a solid strategy, create a dependable team, respect the competition and get to the finish line in the most efficient method. In this process, there will be headwinds of resistance, stormy seas of change, or just the immense challenges of having daunting objectives on a limited budget. Neal will help prepare audiences to tackle their set-backs and challenges and strive not only for success ~ but for significance! 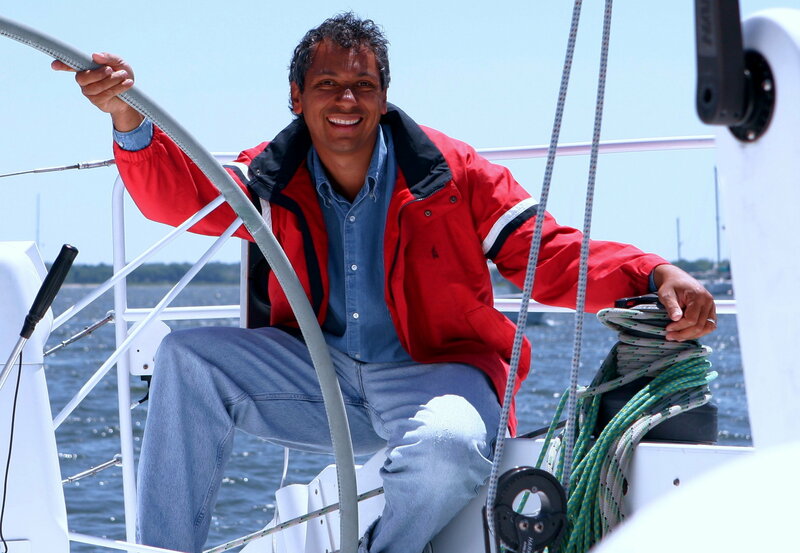 "Neal is one of the most inspiring, dynamic and thought provoking speakers you will ever witness, he is mesmerizing." Neal travels from Charleston, SC or the Caribbean. US speaking fees are inclusive of air-fare and can offer travel buy-outs for international events. Clients always know all costs upfront.